Jesus died on the cross to provide salvation for our souls. His gift of eternal life is there for all of us, but we must accept it. Is your heart open today to let salvation grow? above pour goodness on the earth like rain. 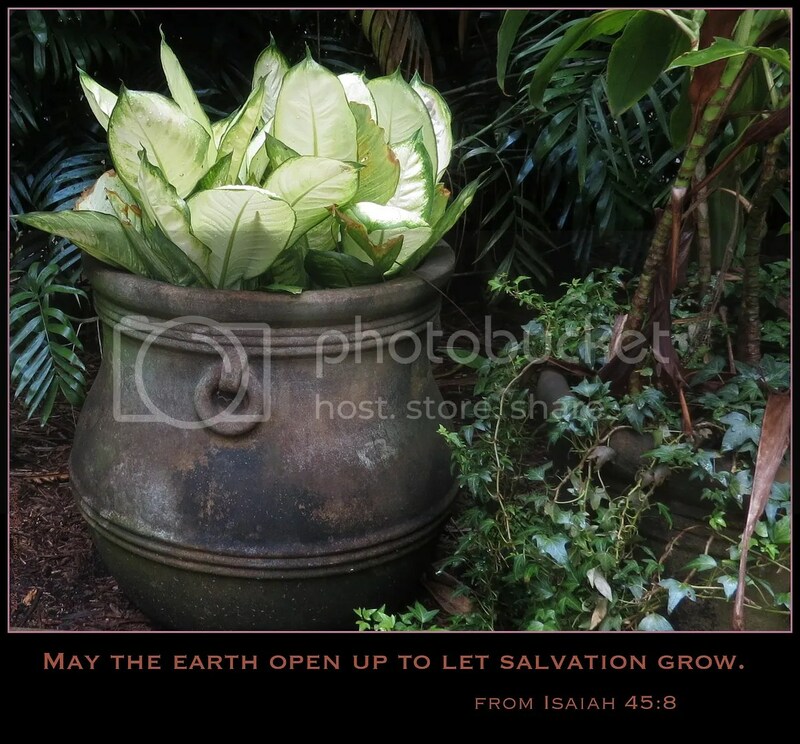 May the earth open up to let salvation grow. which I, the LORD, created.